L I V I A: [NEW BROW BRAND DISCOVERY] FEAT. PONi COSMETICS BROW PRODUCT REVIEW + STYLING APPOINTMENT! [NEW BROW BRAND DISCOVERY] FEAT. 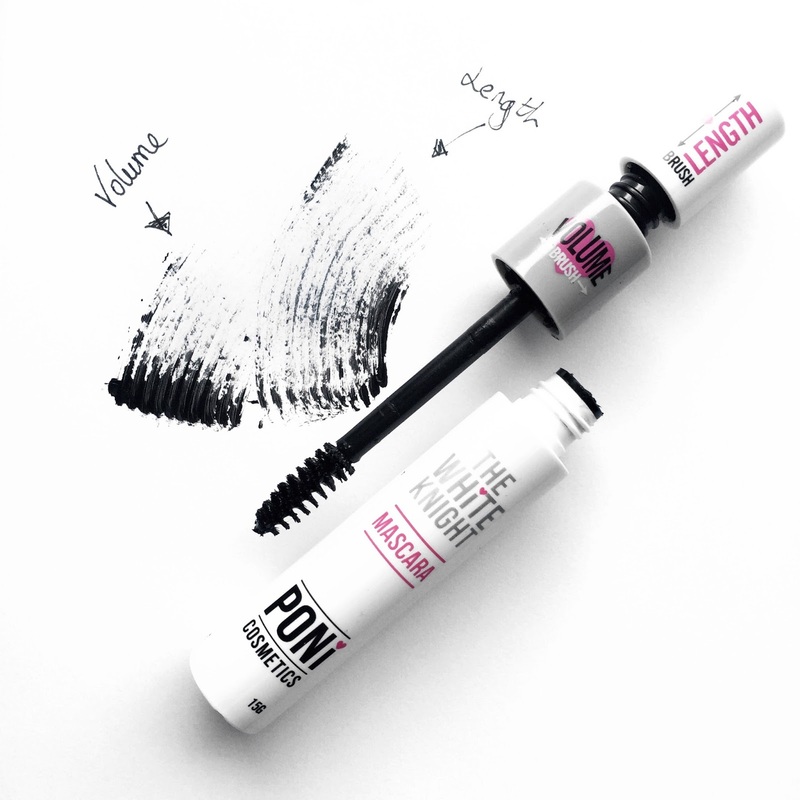 PONi COSMETICS BROW PRODUCT REVIEW + STYLING APPOINTMENT! 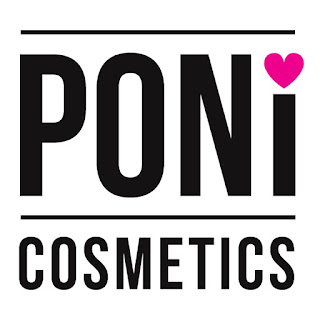 Have you guys ever heard of PONi Cosmetics before? If not, it has been hugely popular among Instagram and Facebook beauty users. And just to ensure you that no ponies were harmed in the making of the products. PONi cosmetics are known for their eyebrow products and it all started when former beauty therapist, Evette Hess began being super booked for her brow sculpting. Clients were flocking to include her in their bags and so the idea of PONi cosmetics evolved. PONi cosmetics was made for women to help to achieve professional results right at home. (No need to pop into a salon). It's definitely unique for PONi cosmetics to come out and concentrate solely on brow-related products that still give the best and effective results to your brows. Additionally, it is quite affordable and you don't have to break your budget to really invest in good quality brow products. The PONi range is super easy for women to use and it is also made for all skin types and style preferences. They are also easily made available over their official website which is http://www.ponicosmetics.com.au/ so be sure to head over to their adorable page! I attended a PONi Brow cosmetics styling appointment which was held at the Intercontinental, Double Bay - to really sort out my brows and get them waxed and styled by the lovely Brow Lab team. If you guys are wanting to learn on how you look to shape your brows using the PONi cosmetics, there's actually a really good tutorial video right below, so be sure to check it out guys. And for a more thorough review of the products I have tried out, please keep on reading xoxo. Feat. PONi cosmetics of a selection of brow products that are my go to products for everyday. Up close and personal with PONi cosmetics...No ponies were harmed! PONi BROW POWDER - RRP $14.95 - How adorable is the packaging? This is in shade No. 5 Thoroughbred and consists of a soft textured powder which glides on like velvet, literally. It's easy to use onto the brows and instantly transforms brows into looking much fuller in less than a minute. There are three shades available being, Palomino (which is blonde to light brown), Chestnut (medium to reddish brown) and then we have my shade Thoroughbred which is a dark brown to a black shade. I love this brow powder because it comes with a compact mirror and feels super lightweight. It's definitely handbag essential worthy and is very useful for travelling purposes. Simply touch-up or fill in your brows when you are rushed for time or are wanting that perfect brow look. PONi BROW WAX - RRP $12.95 - And we can't get the perfect brow without the perfect wax! Featuring their brow wax product which has the same product packaging as the brow powder, including a compact mirror. The wax looks to effectively tame any stray hairs on the brows and helps the powder to adhere to the areas that don't visibly show much growth - so it's a great product for coverage overall. Here's a quick PONi tip, if you're wanting that natural brow look, make sure that after applying the powder, you use a little wax onto the spoolie brush end to add extra shine and set the final powder onto your brows. PONi CONTOURING KIT - RRP $49 - Then we have this amazing contouring kit which I found pretty useful. It includes your contouring bronze shade which is not matte but instead it has a nice glowing, shimmery tone to it. It is very easy to apply onto the cheekbones and is suited for beginners too. Additionally, not only is it a bronzer but it makes a lovely shade for the eyelids as eyeshadow. The contouring kit also includes a highlighter (That PONi) and two lovely blush shades (Peach PONi and Pink PONi) which definitely has all of the contouring shades that you need in the one product. In terms of the product packaging, it comes in a magnetic palette which snaps safely shut when not in use - making it handy to have in your handbag and it won't spill or so. PONi THE WHITE KNIGHT MASCARA - RRP $30 - This is quite a unique mascara because if you make a mistake, you can actually wait for it to dry and peel it off. (Remarkable right?) This saves you the hassle of using eye makeup remover or even getting the smudges off. The mascara features one brush with two application heads which means you can create buildable volume or au natural looking lashes. This mascara also looks to separate the lashes really well which is my favourite part! So if you're in dire need to a mascara that can rescue your skinny and short lashes, look no further because this mascara is your essential product. Additionally, the mascara also looks to enhance the growth of your lashes and it simply washes off without the need of eye makeup remover, but instead with water only. Pretty cool right? So you can simply hop into the shower when you are tired and just skip the eye makeup remover process. PONi EYEBROW BRUSH - RRP $15 - You are always going to need a good eyebrow brush and this probably one of the best eyebrow brush ever used. It's quite firm and the tip of the brush is very sharp looking which makes it easy of you're wanting to pick up an adequate amount of powder. And how can you forget the spoolie brush on the other end which makes it useful to neaten up your brows before shaping them out. PONi BROW POP! 3 IN 1 - BROW HIGHLIGHTER CONCEALER - RRP $26 - So with this product having two ends, one being the highlighter and the other being the concealer - makes it ideal to have two products in one. The formula of both of these are smooth, silky and matte. It definitely glides on very smoothly to neaten and conceal around the brows. And if you're wanting to highlight the brows and really bring it out, then turn the pencil upside down and bring out your brows! Featuring my favourite product, the PONi The White Knight Mascara! 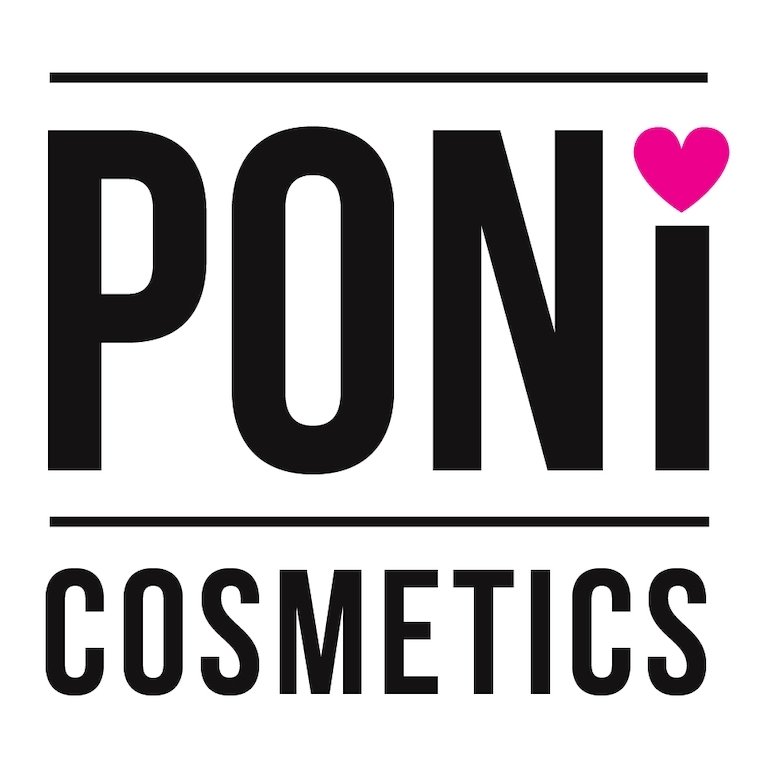 Have you checked out the PONi Cosmetics as yet?